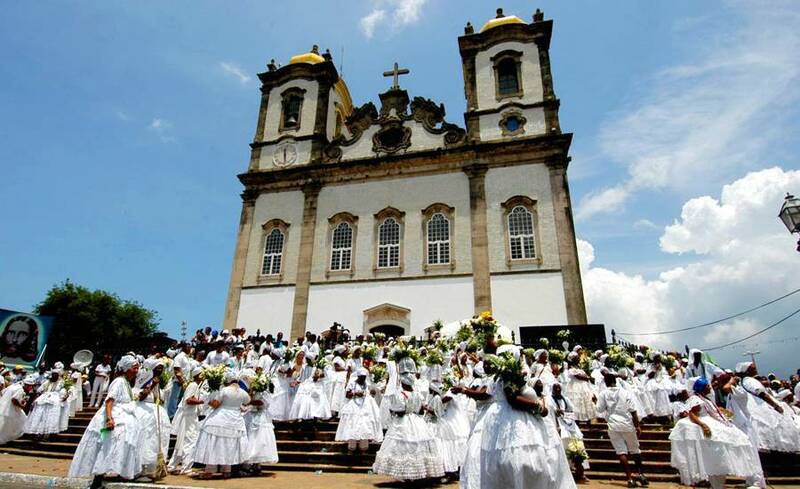 The Traditional Package is an excellent option to get to know the capital city of Bahia and its main attractions. 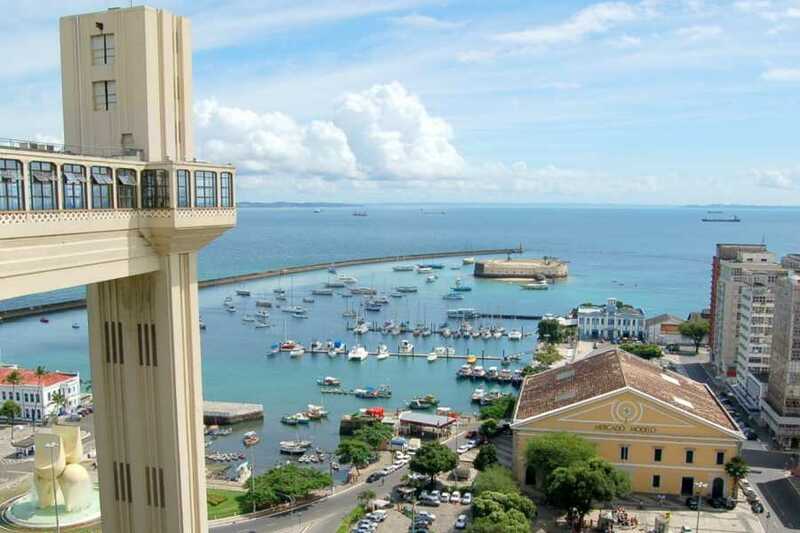 This package includes 2 nights of accommodation in a historical hotel, arrival and departure transfers in a private vehicle, a tour to several important attractions; and a walk through the historical center of Pelourinho, which is place within Salvador that holds the largest amount of historical attractions. 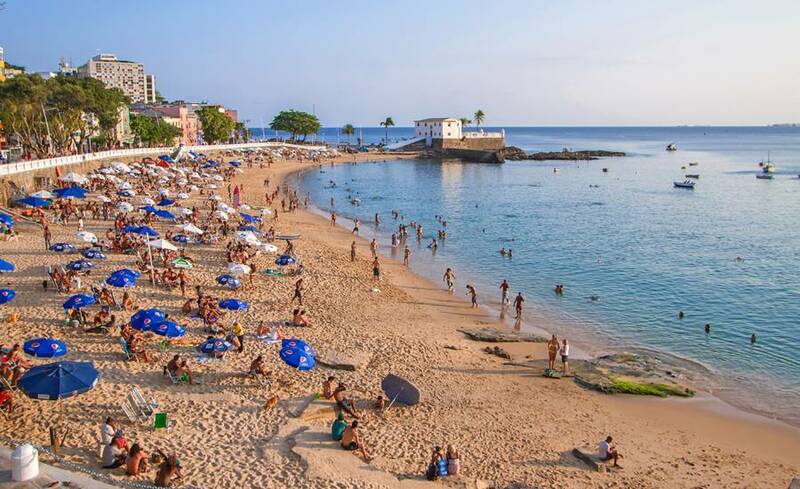 You can enjoy the best of this marvelous destination with all the comfort and convenience that only a specialized Inbound Tour company can offer. 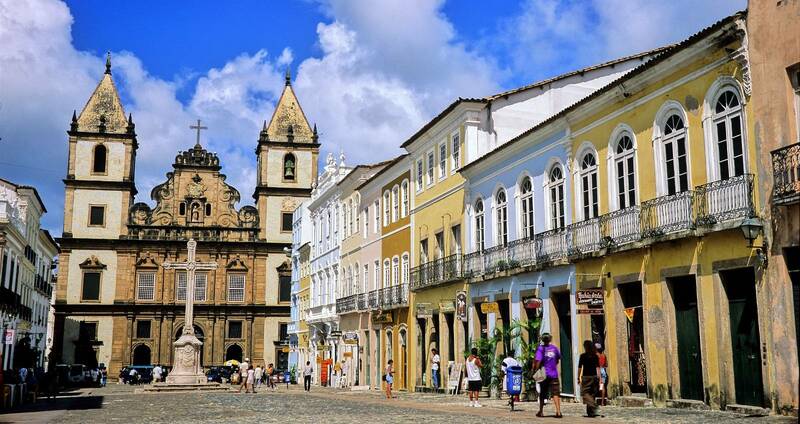 Your tour will be filled with beauty and art; you’ll visit the best scenery of the city. 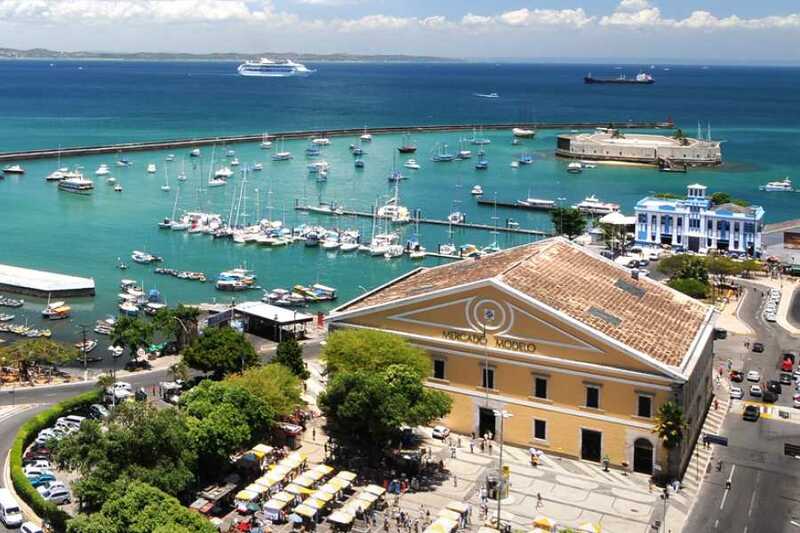 The tour will start in the “Cidade Baixa”, which means Lower City; here you will get to see the Itagipe Peninsula. 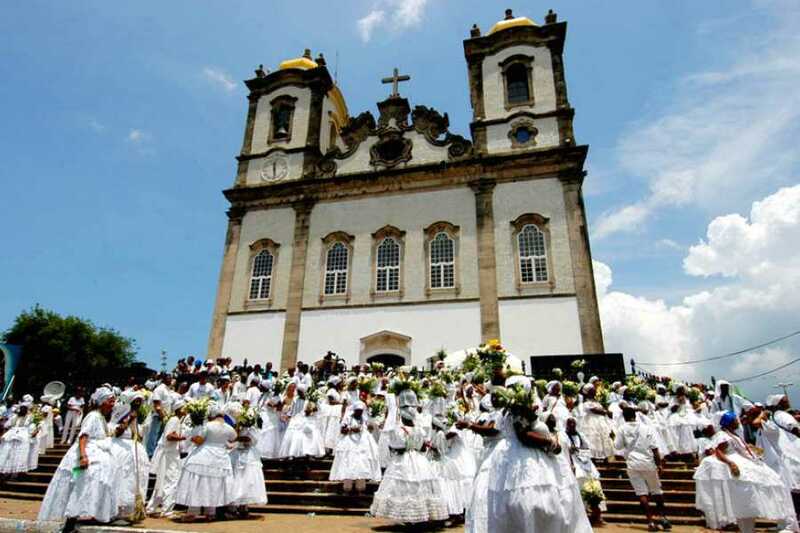 In “Cidade Baixa” you’ll visit the “ Nosso Senhor do Bonfim” church, which is considered the most famous in the city; and the traditional “Ribeira” neighborhood. 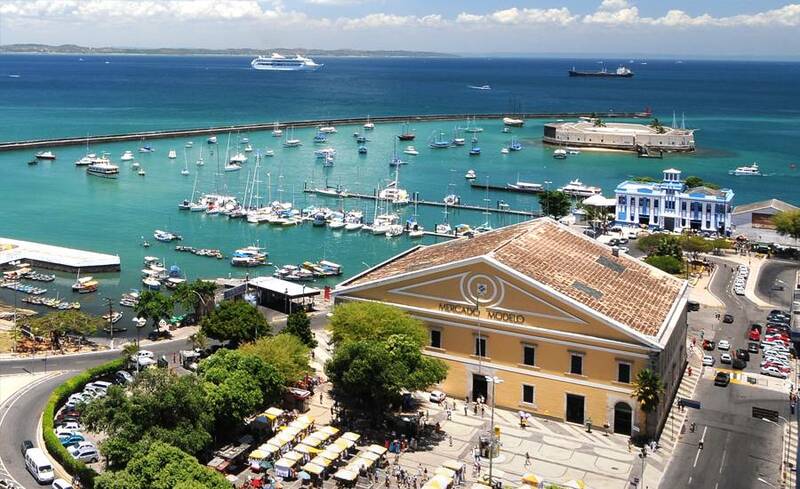 After, you’ll make a stop at the “Mercado Modelo”, which is the biggest handcraft center within Bahia. 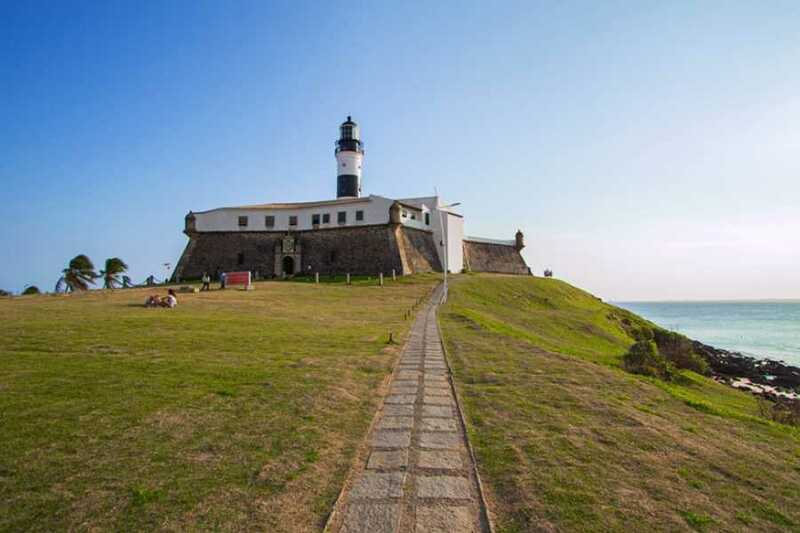 Then you’ll head to one of the main attractions, the “Barra” lighthouse. 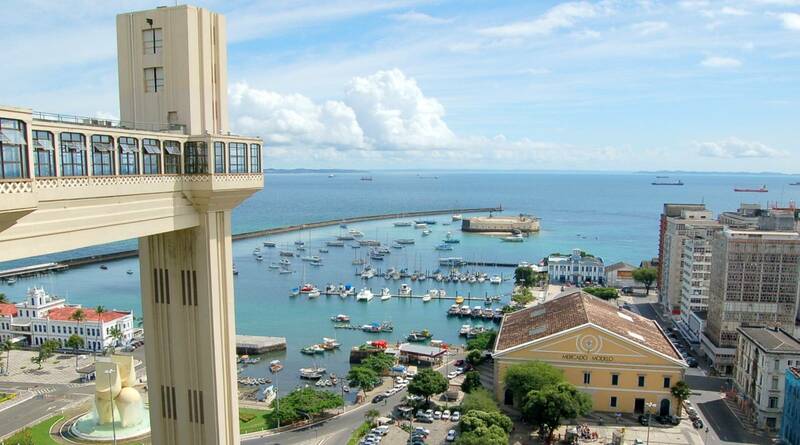 From there you’ll make your way to “Cidade Alta”, which means Higher City. 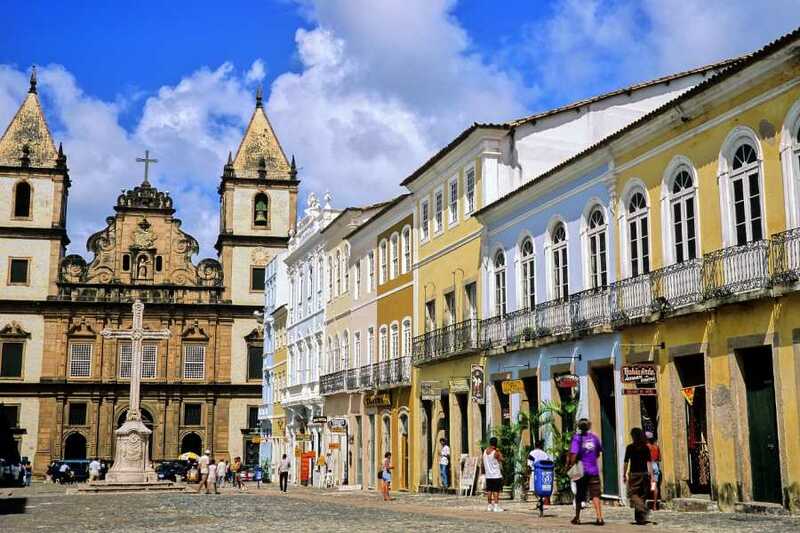 You’ll pass through the “Victoria” corridor, Campo Grande, and Piedade. 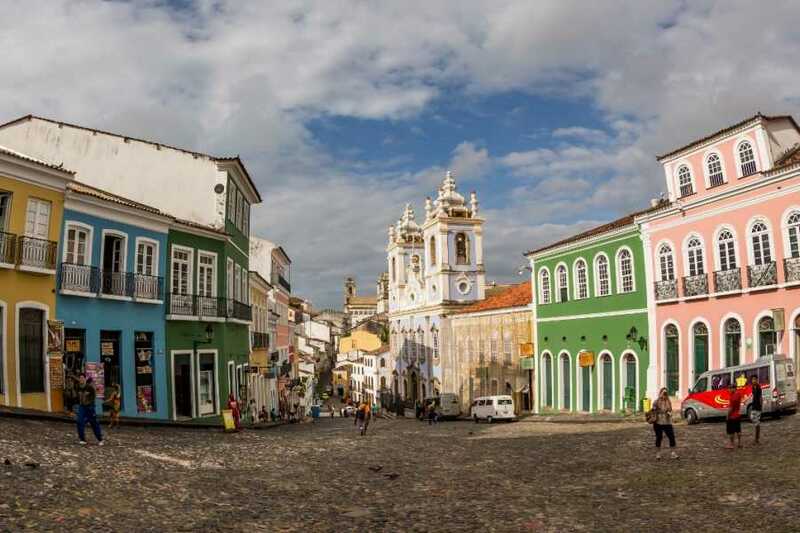 The main attraction of this part of the tour is the “Pelourinho” neighborhood, which is considered special because of its colonial architecture that dates back to the XVII and XVIII century. Its beauty and cultural diversity attracts people from all over. 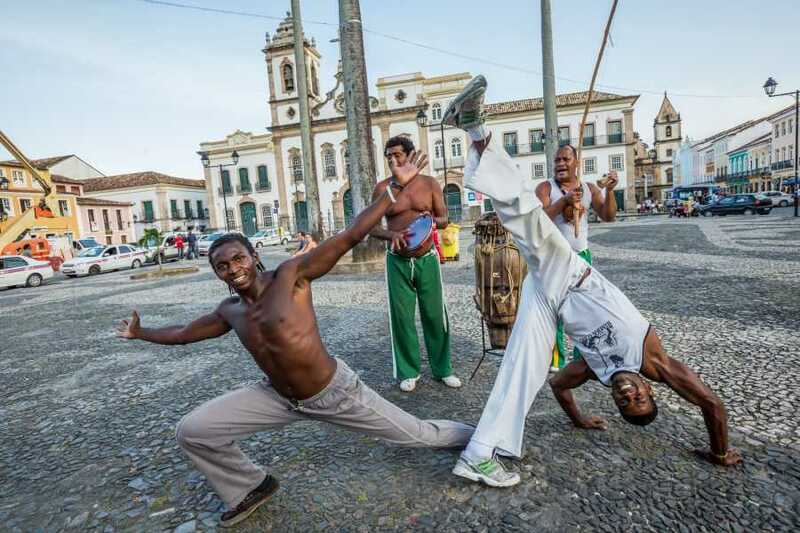 For lunch you will stop to have some typical Bahian food at a restaurant. 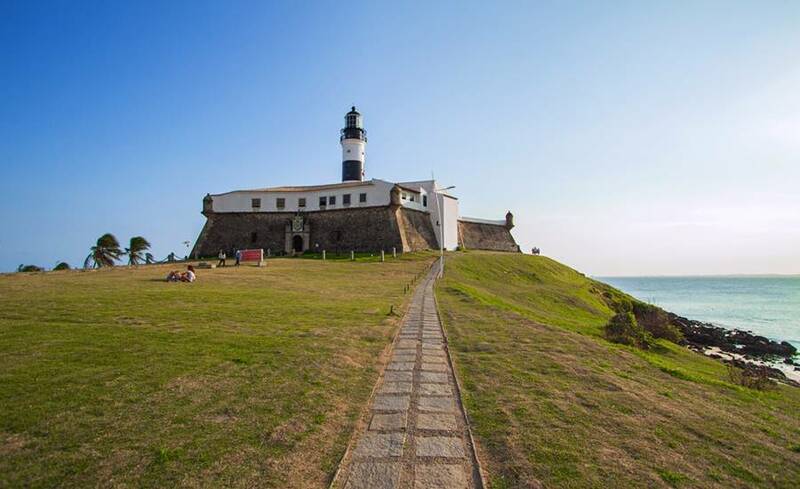 We suggest that you try the “Moqueca Baiana”, which is fish casserole made with a mix of fish, but may also include other sea creatures. (This meal is not included).